Agnes Genoveva Cheba Abe was crowned Miss Guinea Ecuatorial 2014 held at the Sofitel Malabo Sipopo Le Golf Hotel on April 19. 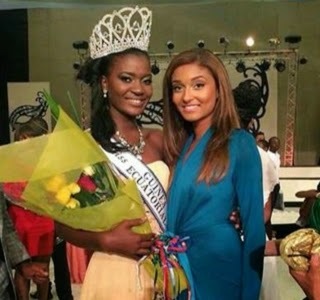 She will represent Equatorial Guinea in Miss World 2014 on November in London, England. 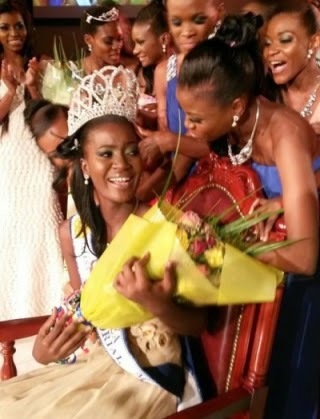 Maria Dolores Angué was the first runner-up and Sandra Esono Obono was the second runner-up.